This property will be sold at Absolute Public Auction, No Min Bid No Starting Min Starting Bid. The list price is only for listing purposes and does not represent the price of the property or the starting bid. 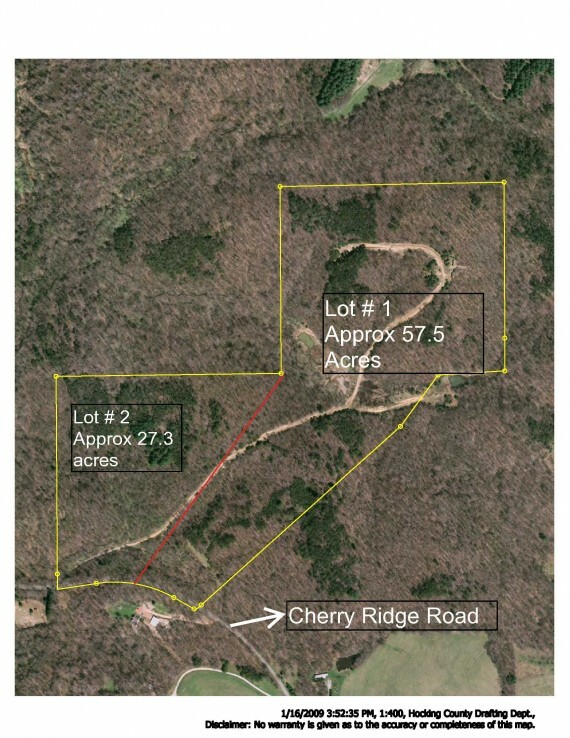 83.79 total acres that will be sold in two separate lots. The lot split cost will be divided 50/50 between the two new owners, or if one person/entity buys both lots no split is necessary. 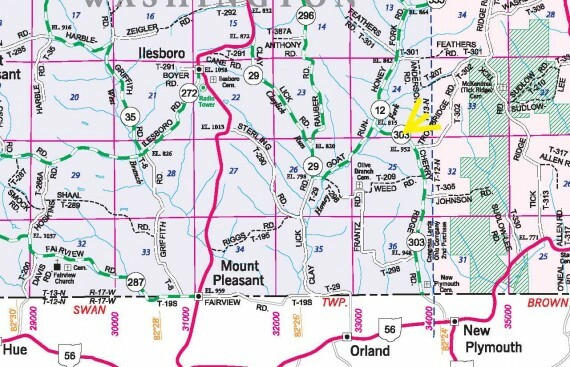 There are two gas wells on the property and the leasee owns the mineral rights yet the land owner is entitled to royalties from production. Documents will be included. 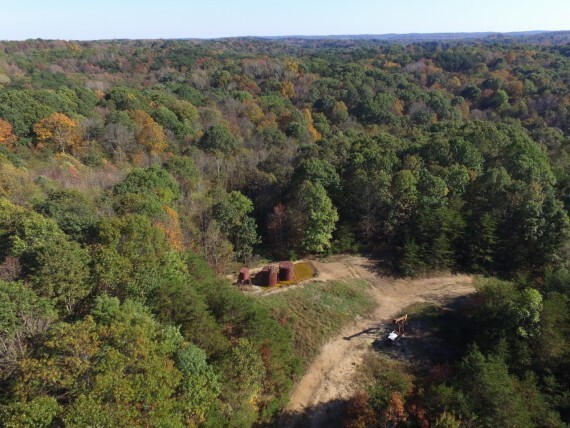 There is a pond on lot #1, both gas wells and is the highest point of the total property. There is a pine grove on the property as well. 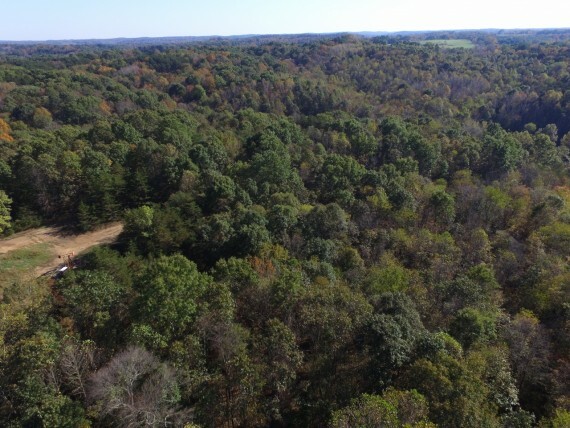 Lot #1 is approximately 57.5 acres and Lot # 2 is approximately 27.3 acres. 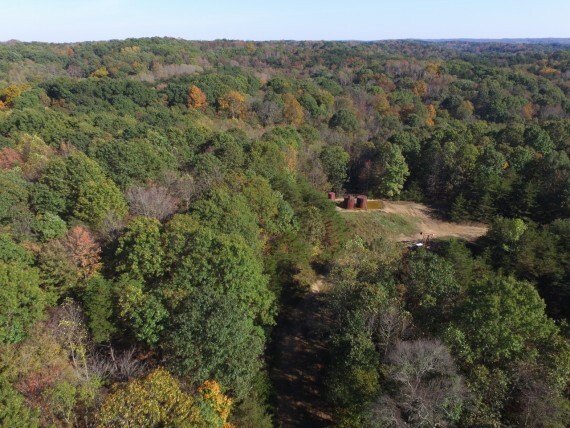 This is a perfect property for cabin rentals, deer hunting, turkey hunting, morel mushrooms, etc. There is a camper on Lot #1 that stays with the property as well. Terms of the auction are Where-Is As-Is with no contingency either financial or conditional. 10% buyer's premium and a mandatory 10% deposit of the total purchase price with business or personal check. Buyer is responsible for closing costs and no tax prorata. Must close in 30 days. Farm Credit Services is the current lender of record on the property. 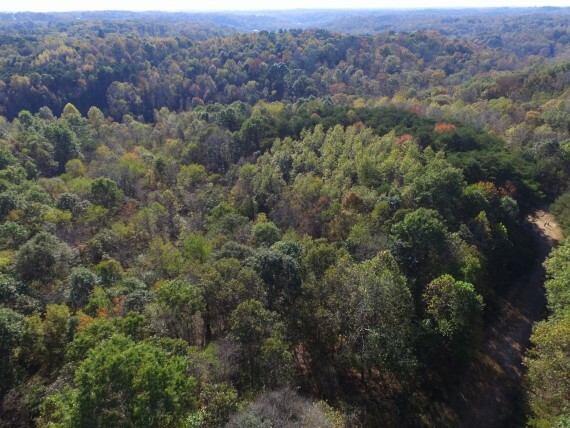 Lot Size: 83.79 acres heavily wooded. 2 gas wells with royalties owed. Sells Regardless of Price to the Highest bidder with no minimums or reserves. 10% down by cash or check which will become your non refundable deposit. The real estate is sold As Is with no contingencies. All inspections must be done prior to Auction. Close within 30 days. A 10% buyer's premium will be added to the high bid to obtain the final contract selling price. NO tax proration. Buyer pays all closing costs. General warranty deed given at closing with no liens or back taxes. Closing within 30 days of the fully executed purchae agreement with APEX Title Co.